Mortgage interest rates found themselves in freefall last month after climbing gradually throughout the year. 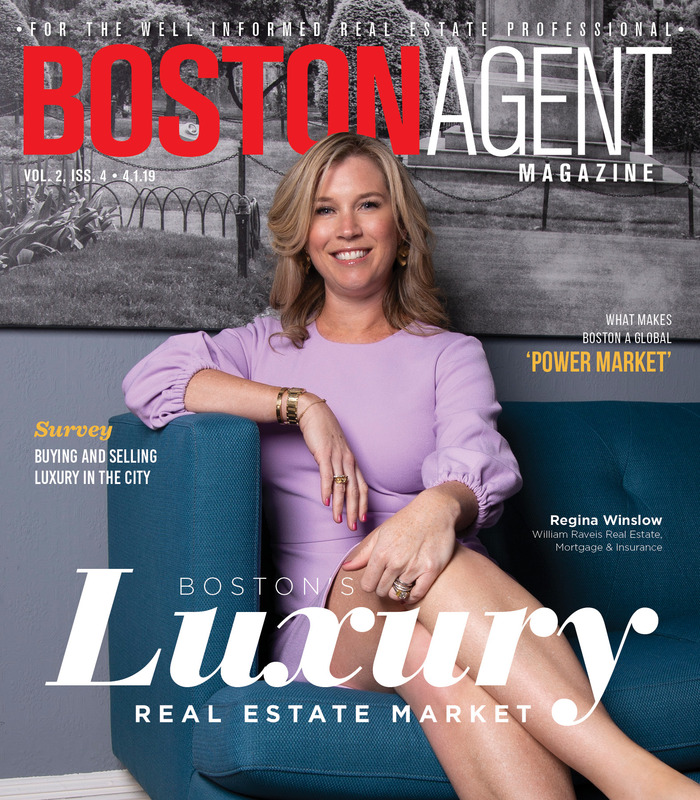 For that reason, home sales in Boston and the rest of the U.S. failed to post significant gains in the final month of 2018. However, because home sales typically take around one month to close, there are signs that buyers jumped at the chance presented by lower rates near the end of December: Pending single-family home sales grew 9.4 percent compared to the same time last year. With mortgage rates remaining relatively low into January, along with prices moderating and inventory levels firming up, the stage is set for continued growth in 2019. The headline numbers for Boston’s home and condo market at year’s end were muted at best. Total home sales across all 64 towns within the GBAR jurisdictional area were down almost 22 percent from November and 8.4 percent off Dec. 2017. Year-to-date (Jan. 1 to Dec. 31), GBAR recorded 13,867 closed sales, a 2.2 percent decrease from 2017. Condo and townhome closings finished the year at 10,837, which was 1.7 percent below last year’s final tally. The year-end report wasn’t all gloom and doom, however. In addition to growth in pending home sales, single-family inventory grew 6.3 percent year-over-year in December (to 1.7 months’ worth), while condo inventory grew by a third (to 2 months). Both single-family and condo markets also finished 2018 with more new listings, which brokers hope will release pent-up demand in the market. 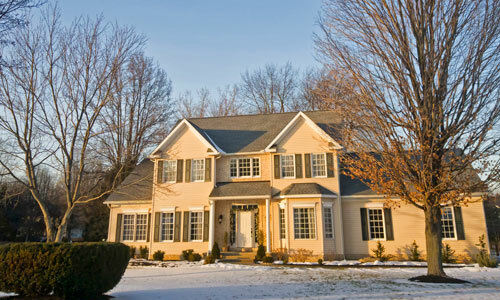 Read the full December home sales report from GBAR here.